In honor of Bachelorette Monday I wanted to showcase the instagram account of celebrity stylist Cary Fetman. 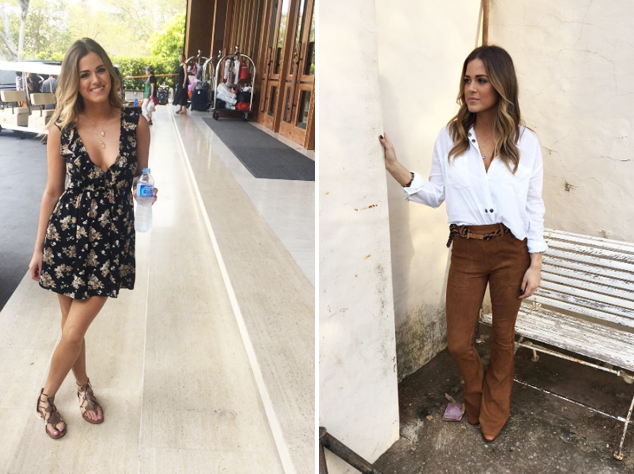 The account highlights all of JoJo's awesome outfits from her season of The Bachelorette. While I'm borderline ashamed to admit that I watch this show (it's so dumb it's good) the fashion is on point. Who needs love when you have a killer collection of chunky sweaters? Awesome picture Eshop gift codes is use for the nintendo game only and much more http://freeeshopcodesgenerator.com here some online generator to make a path to get the eshop codes for nintendo games or nintendo gift code.